Billericay Town Ladies have been drawn at home to Loughborough Foxes in the Third Round of the Women’s F.A. Cup. 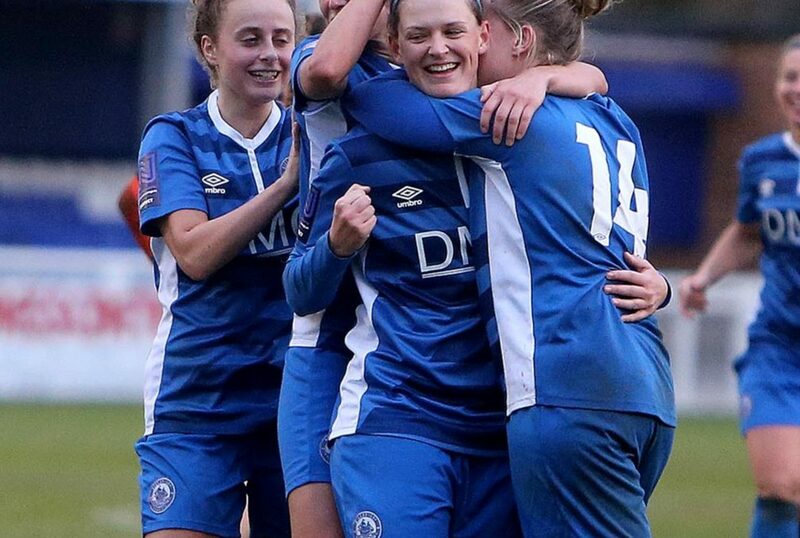 The Blues made history by beating Luton Town, who compete in the same division as Billericay, 3-1 after extra time on Sunday thanks to goals from Karen Stefanou, Broghan Kelly and Jay Blackie and secured the clubs place in the Third Round of the F.A. Cup for the first time. Loughborough Foxes also triumphed 3-1 after extra time at home on Sunday, beating Gillingham. The Foxes are a female only football club that compete in the fourth tier of the English Women’s pyramid, a level above Kim Coster’s side. The date for the fixture will be announced once it has been decided.